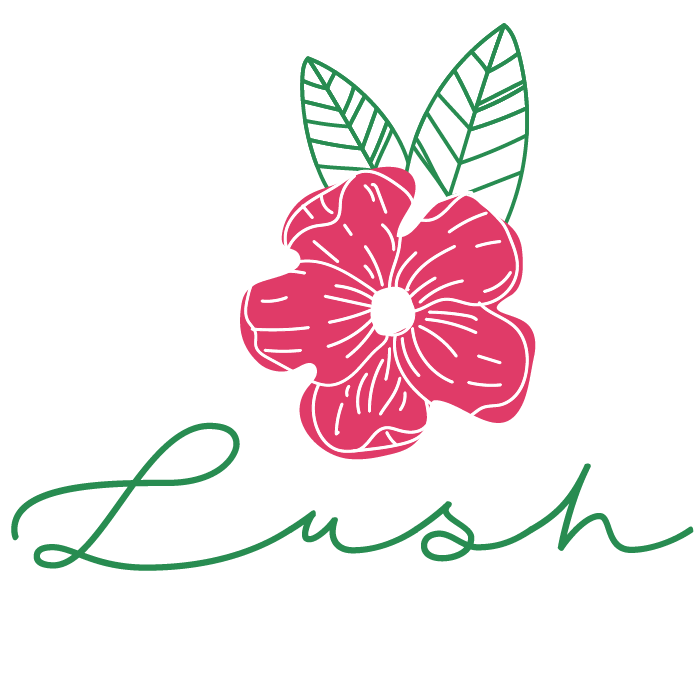 Lush Floristry specialises in flowers for weddings, birthday celebrations, funerals, Valentines Day, anniversaries, corporate events and other special occasions. I am perfectly situated in Haywards Heath, West Sussex to be able to reach you wherever you are in the South East. So please contact me and let me fulfil your flowery dreams.